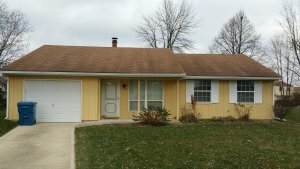 Do You Need To Prepare Your House to Sell To A Direct Buyer In Indianapolis? 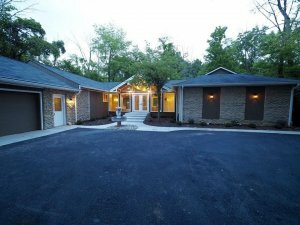 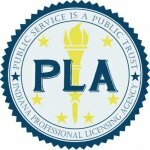 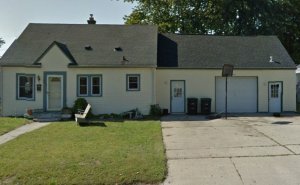 Where to Find Someone to Buy My House with Cash in Indianapolis? 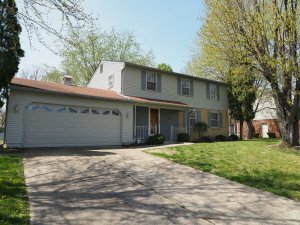 What Sellers Need to Know About the Cash House Buyers in Indianapolis IN?